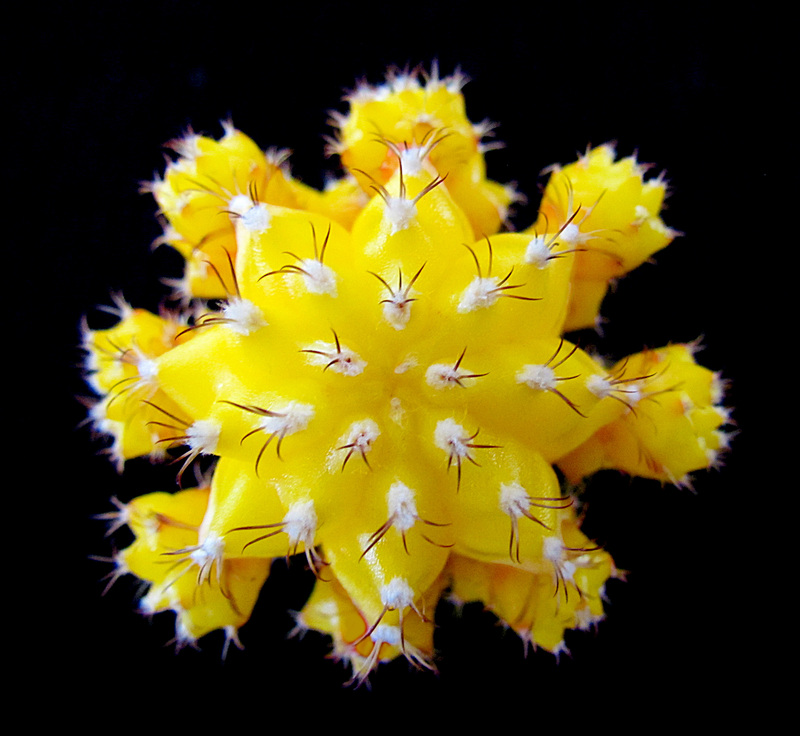 This entry was posted in Beauty Breaks, cactus and succulents, macro nature and tagged beauty in nature, cactus, cactus thorns, macro nature photography, nature photography, thorns, yellow cactus. Bookmark the permalink. Thank you. He is a rather handsome prickly little fellow. Thank you. He is nice to look at, but not to touch!